Looking for ways to jazz up your toast? This new food trend is taking the avocado world by storm! Mashing up avocado and spreading it on a piece of toast couldn’t be any easier, and not to mention, a much healthier option than most toast toppings. 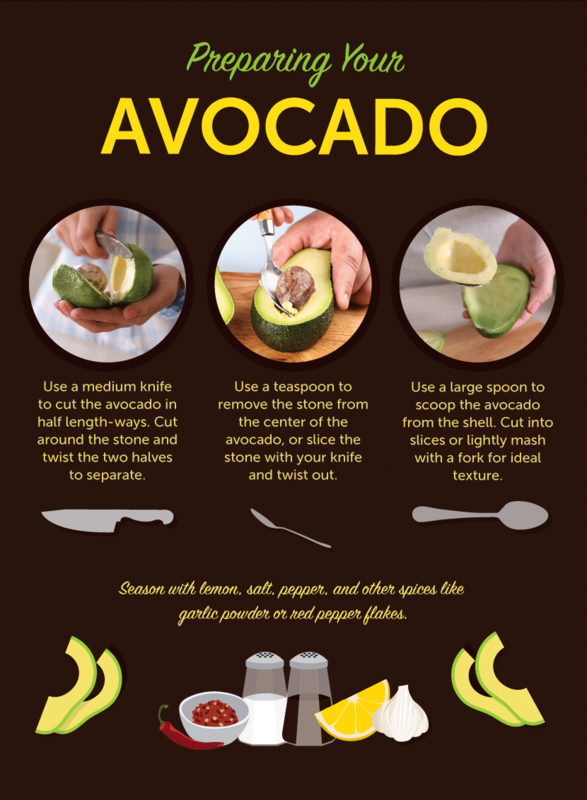 Before you let your imagination run wild with combinations for the perfect gourmet toast, here are a few tips on preparing the avocado. Knowing when the avocado has reached the perfect ripeness can be tricky. When at the grocery store and rummaging through the pile of avocados, try flicking off the stem. If it is hard to remove, it is not ripe yet. If the avocado is soft to the touch but you aren’t ready to use it, store it in the fridge to prolong its perfect ripeness. Now it’s time to use your creative energy and create a masterpiece of flavor. There are so many combinations to try, but here are a few of our favorites (they are easy, too!). For more gourmet avocado toast combinations check out the full article by our friends at eReplacementParts.com.